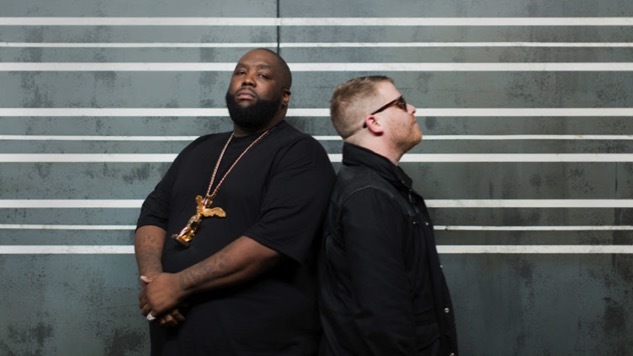 Rap duo Run the Jewels have announced a new batch of tour dates in the U.S. and Europe. Their Run the World Tour is in support of the group’s third album, Run the Jewels 3. Danny Brown will support them for the European dates, and Denzel Curry and Cuz Lightyear will support them for the U.S. dates. Take a look at the 13 newly announced tour dates below, plus Run the Jewels’ full slate here, see photos from a recent RTJ show here and read our review of RTJ3 right here.